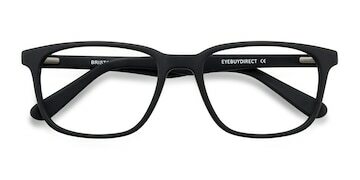 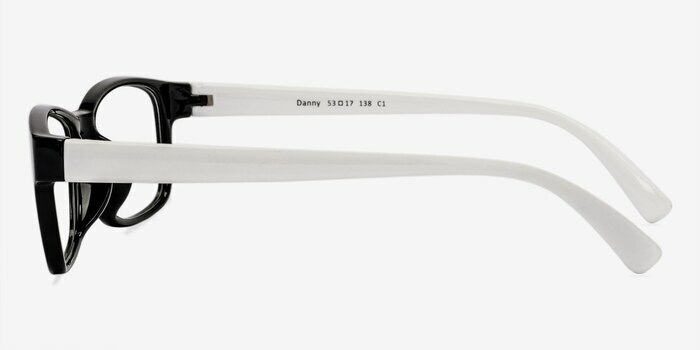 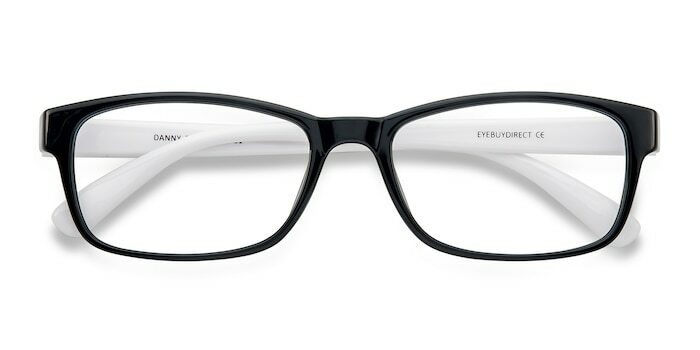 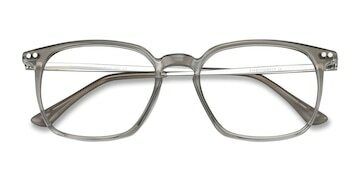 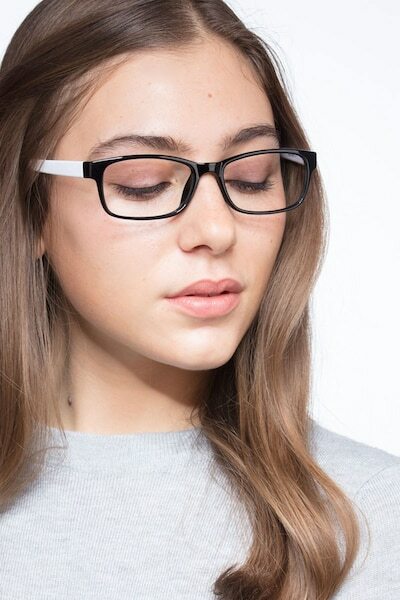 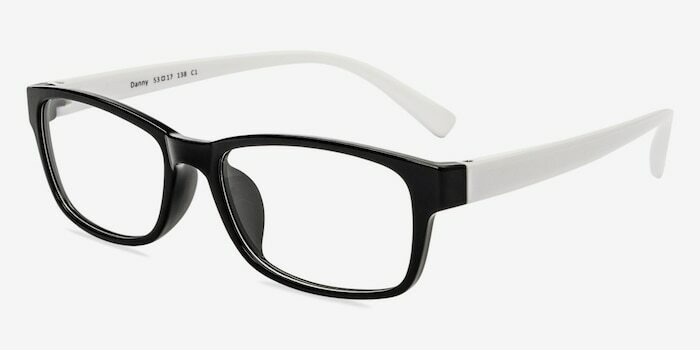 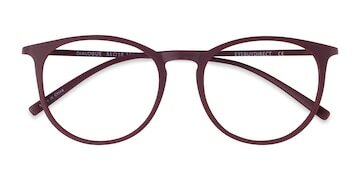 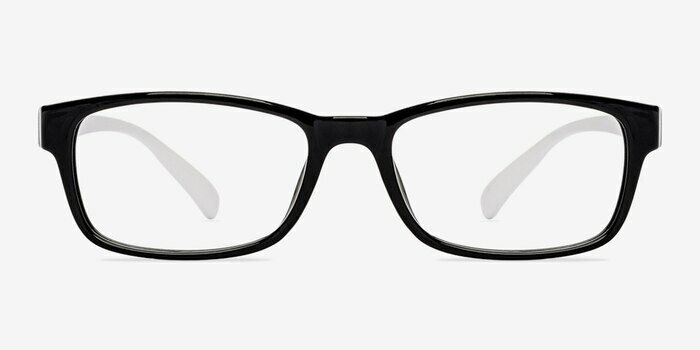 The contrasting colors of these black and white eyeglasses create a fresh urban look. 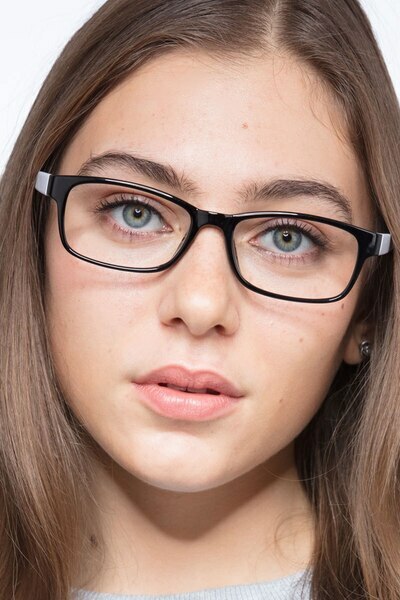 This acetate frame features a glossy black frame front bordering rectangular shaped lenses. 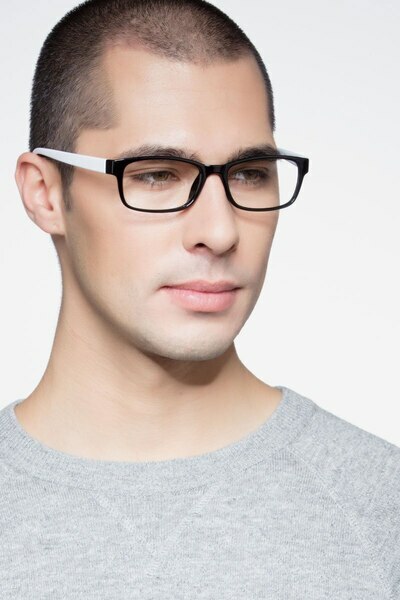 The unadorned temples are a stark and complementing white. 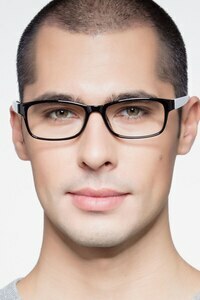 This universally flattering metro-chic style is perfect for both men and women.